Combine three Mask Fragments to create the powerful Dancing Dragon Mask in Sekiro: Shadows Die Twice. 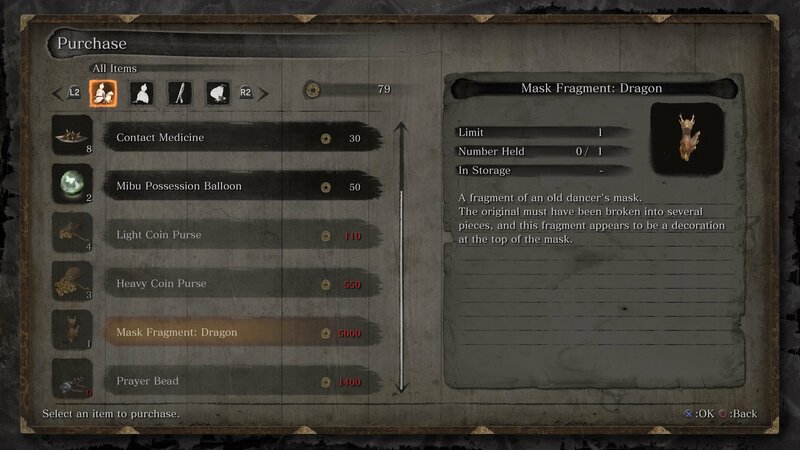 The merchants of Sekiro: Shadows Die Twice hold some fascinating and expensive wares, but no items are more intriguing than the Mask Fragments. Split into three parts, the game intentionally keeps the use of these pieces unknown until you’re able to collect them all. In this guide we’ll take you the Mask Fragment use in Sekiro: Shadows Die Twice. The three Mask Fragments, when combined, produce the Dancing Dragon Mask. This unique item allows you to spend Skill Points to increase your attack power. Typically, you’re only able to improve your attack power when confronting memories of important boss battles, which is a fairly rare occurrence. Being able to spend Skill Points to do so means you can farm experience from combat to make yourself even more powerful. If you’re struggling during the later stages of Sekiro: Shadows Die Twice, this item may be the ticket to success you need. 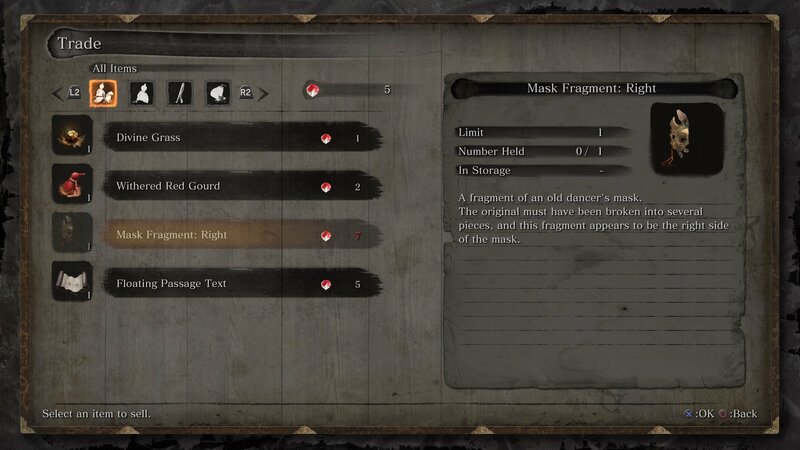 The three Mask Fragments are split across the world of Sekiro, and to collect them all you’ll need to have reached one of the final stages of the game. We’ll describe where to find each Mask Fragment location below, but if you want to avoid any spoilers, you may want to avoid reading the third location. Likely to be the first Mask Fragment you encounter, the Mask Fragment: Right is sold by the pot merchant at the Hirata Estate. From the Dragonspring Sculptor’s Idol, head down towards the bridge, then jump into the water and swim to the island on the right. You’ll need 7 Carp Scales to trade for the Mask Fragment, making it the most expensive item he sells. The next Mask Fragment is sold by a memorial mob merchant, this one located at the Abandoned Dungeon Entrance Idol. To get there from the Ashina Castle Idol, grapple to the tree from the side of the bridge, follow the path ahead and past the large bell enemy to reach the idol and merchant. The Mask Fragment Dragon will set you back 5,000 sen, so you’ll almost certainly need to break into some Coin Purses to buy it. The final Mask Fragment is located in the Fountainhead Palace, one of the last areas you’ll head to in Sekiro. From the Palace Grounds Sculptor's Idol, enter the building in front and take a left through the doorway you can open. Once outside, turn immediately right and travel past the waterfall. There's a grapple point up on the cliff face here that you can jump and hook to. From here, keep going forwards and grapple up to the pagoda, then make your way forward to find this hidden Idol. Next to it? Yep, another pot merchant. This one wants a whopping 12 Carp Scales, so you’ll really need to hunt them down in order to fill this order, but once you do you’ll have collected all three parts of the Dancing Dragon Mask. You can now use it to trade Skill Points for attack power, boosting your effectiveness in combat. If you're not sure how to reach this merchant, check out the video by SirLarold we've embedded below. Now that you understand the Mask Fragment use in Sekiro: Shadows Die Twice, will you spend the large investment needed to get them all? Let us know in the comments below. 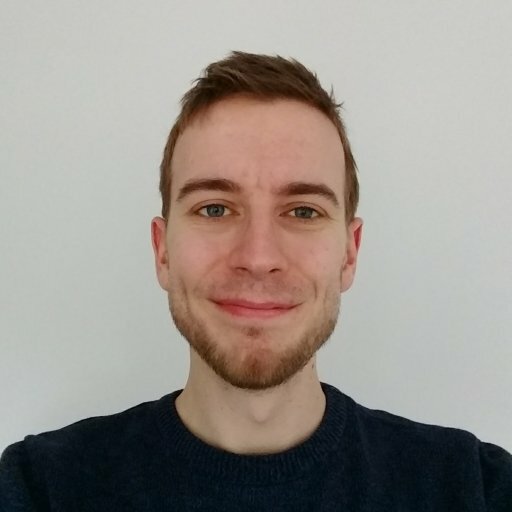 Need help saving up enough money to buy the Mask Fragment? Check our Sen farming guide to help you rake in that cash. If you haven’t picked them up yet, we can also help you obtain all the Shinobi Prosthetic Tools in Sekiro.